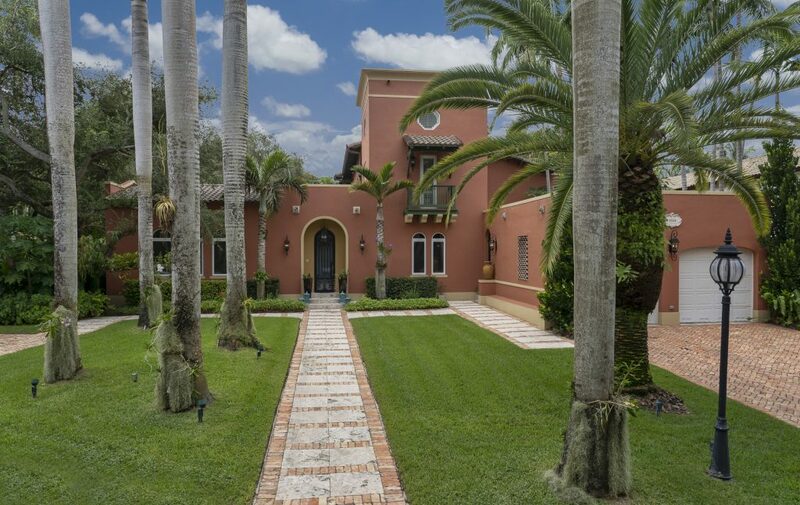 Behind that mint green door is the opportunity of a lifetime if you are searching for a home in Coral Gables. 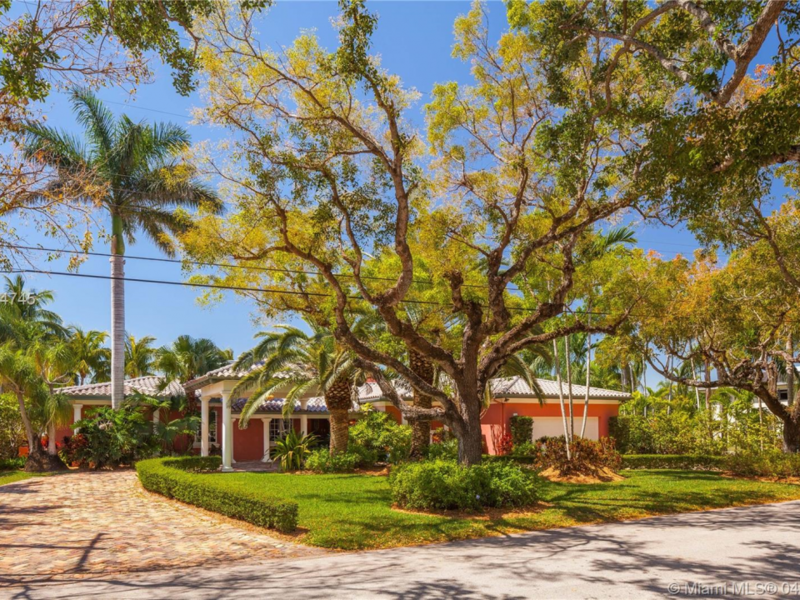 There’s a perfectly neutral canvas with space galore, hardwood floors, lots of light, a huge swimming pool (42′ x 22′ huge), and fantastically large 12,500sf lot with a majestic Royal Poinciana front and center stage. 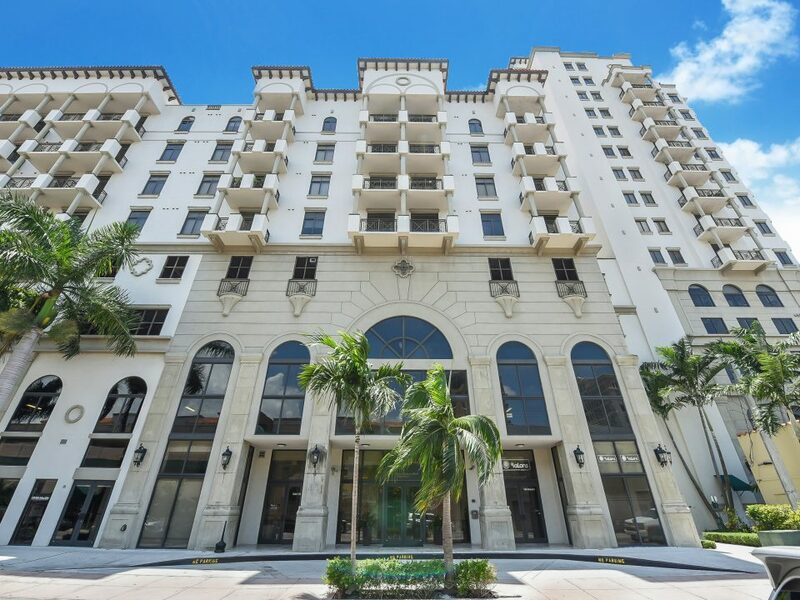 Coral Gables is famous for it’s beautiful tree-lined streets and Harlano Street is absolutely one of them, not to mention it’s in the most ideal location. 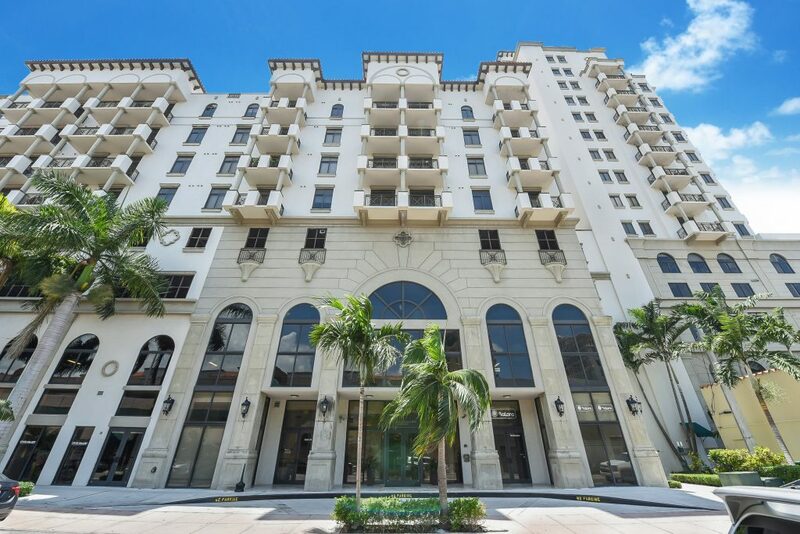 One can walk to the Shops at Merrick Park, Coral Gables Youth Center, and historical Miracle Mile is a couple of minutes away. 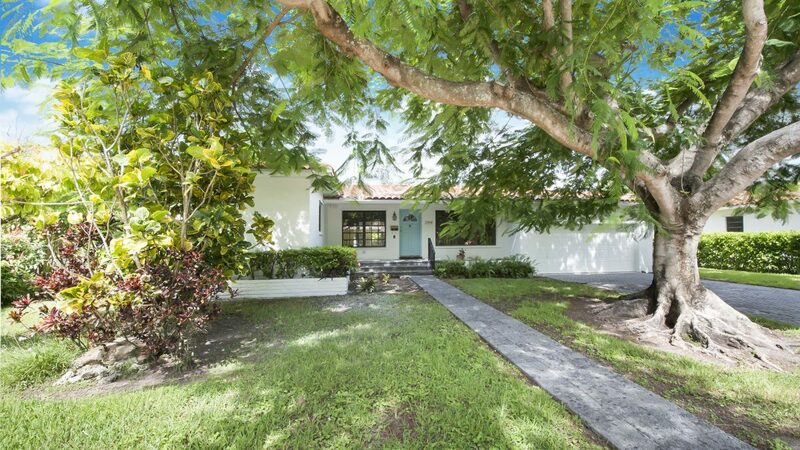 The possibilities are endless at this timeless, classic home on Harlano Street, and the sun is going down on nicely sized single family homes in Coral Gables under a million dollars. Hurry up…this one won’t last. 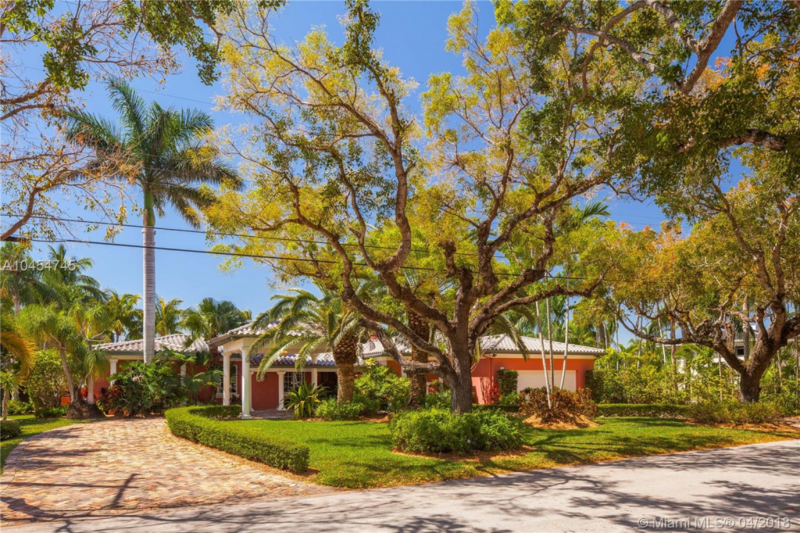 To learn more about real estate in Coral Gables, Pinecrest, Coconut Grove, High Pines, Ponce Davis Estates, Palmetto Bay, and South Miami contact Val Byrne & Associates at [email protected] or call at 305-323-6231. 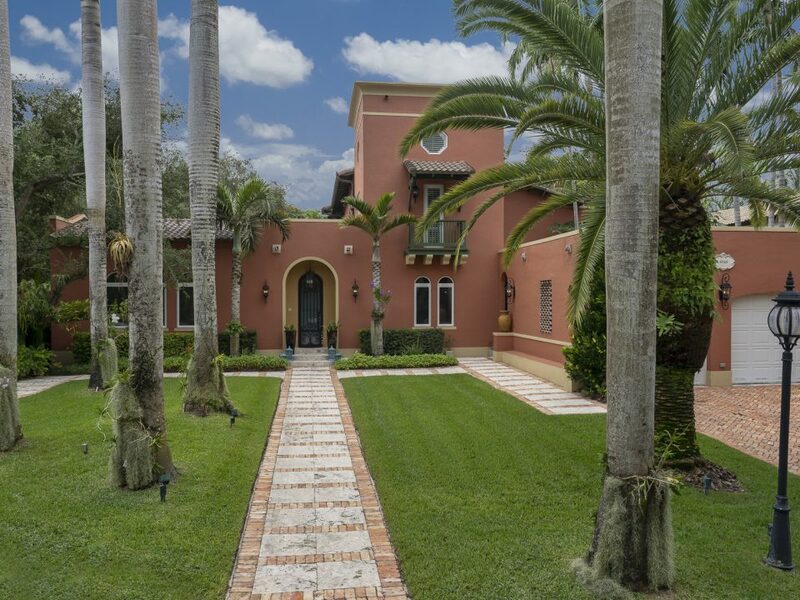 Val Byrne – Working For You!